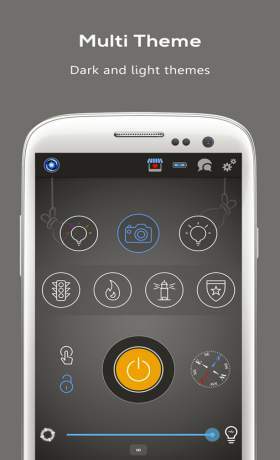 The most complete flashlight app you will ever need! ● Police, Ambulance, Fire & Construction strobes. 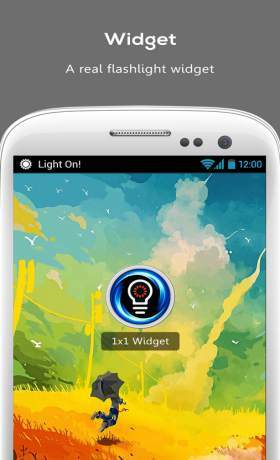 ● “Touch-2-Light” mode – light on as you touch the screen. 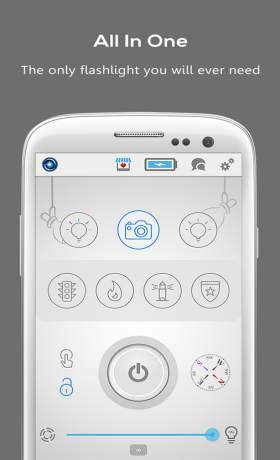 ● Stylish and perfectly designed.